The Australian Government announced today that Ecospectral will receive funding under the Smart Cities and Suburbs program to use the BRIM system in a pilot project in the Woden precinct in Canberra, Australia. This is the only ACT based project to receive funding. 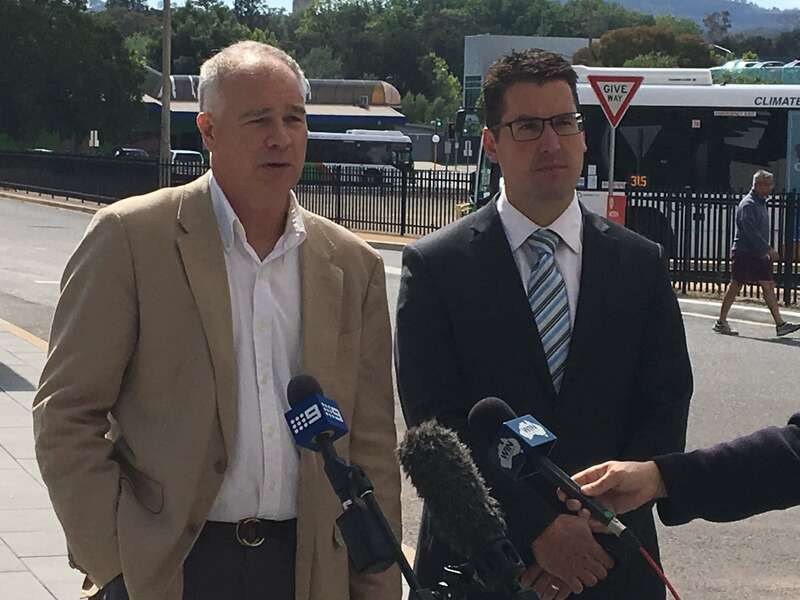 ACT Senator Zed Seselja announced today that the Australian Government will award $110,000 to Ecospectral to implement the company’s BRIM system in the Woden precinct as a pilot to demonstrate its energy saving, safety and analytics capabilities. The project has the support of the ACT Government which approved funding to Ecospectral under the ACT Renewable Energy Innovation Fund announced earlier this year. In collaboration with the ACT Government and willing private sector stakeholders the BRIM System may be installed in a wide variety of sites such as the Woden bus interchange, the Woden library, the Canberra Hospital, ACT Police station, retailers and commercial accommodation. David describes BRIM system as a nervous system for buildings. “People rely on their senses to make their life better. If I put my hand on a hot stove my nervous system sends many signals to my brain – heat, light, motion and pain. My brain processes that in a split second to take my hand away. My brain also processes and stores those signals. It learns not do it again or to behave differently in a more optimal way. The more I do it the better I get at handling the situation. “The BRIM system is the same for buildings. This new solution will detect noise, motion, temperature and light and cause devices like air-conditioning, lighting and audio-visual to respond in real time. The signals are stored in the BRIM brain on the cloud and learns from the patterns of use of the building by the people in it. Ecospectral is a Canberra based start up company and is the second entrepreneurial venture by David who was a co-founder of Mediaware which successfully commercialised video processing technology spun out of CSIRO. The BRIM system has been installed in four sites and the company expects to be able to announce new projects shortly.